There exists One, Holy, Catholic, and Apostolic Church through which God grants Authority. There exists One office of Supreme Pontiff and Holy Father, Servant of the Servants of God, the Bishop of Rome. There exists with authority given by God through His Holy Church, One, Holy, Catholic, and Roman Empire. There exists with authority given by God through His Vicar, One office of Holy Roman Emperor and Apostolic King, Defender of Nations, the Commander of the Armies of Christendom. There exists One Electorate of the Holy Roman Empire, constituted by the Emperor to elect his heir. Through the Prophecy of Six Crowns, an unique Eucharistic Blessing was bestowed on the Head of Noble House of Hapsburg and his descendants. By virtue of that Eucharistic Blessing, the Imperium of the Holy Roman Empire was granted to the House of Hapsburg (House of Austria). Through Election the Prophecy was fulfilled, even unto the last Emperor. 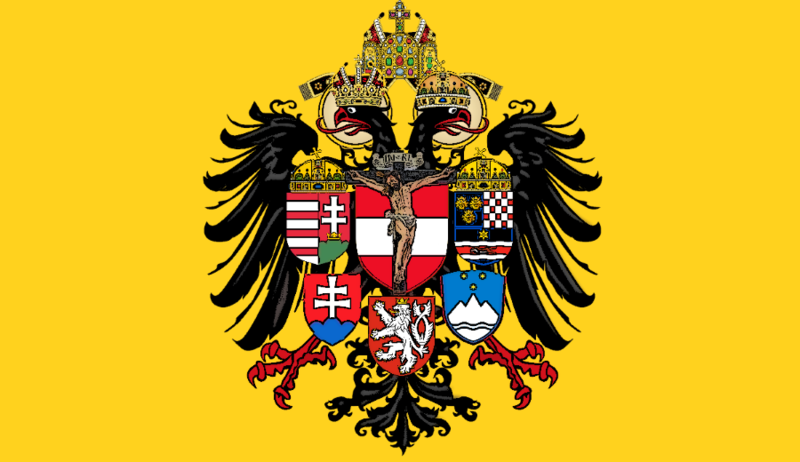 By virtue of those elections the House of Austria ruled the Holy Roman Empire and ruled it well. Until the Imperial Throne was made vacant, and the Empire was torn asunder. To restore with the blessing of the Roman Pontiff the Heir of the House of Hapsburg to the Holy, Roman, and Imperial Throne, and the Throne of the Apostolic King (The Archduke of Austria being the only one left with the authority to reconstitute the Electorate) . To use any and every and only Christian and Chivalric means to effect this Restoration. To defend and uphold the Roman Pontiff and the bishops in union with him. To serve the Common Good. This we resolve before the witness of Blessed Mary Ever-Virgin, of Holy Michael the Archangel, and of Holy Maurice.